After the Battle of Moira, the next major record of life in the Moira area comes from the late 16th and early 17th Century. 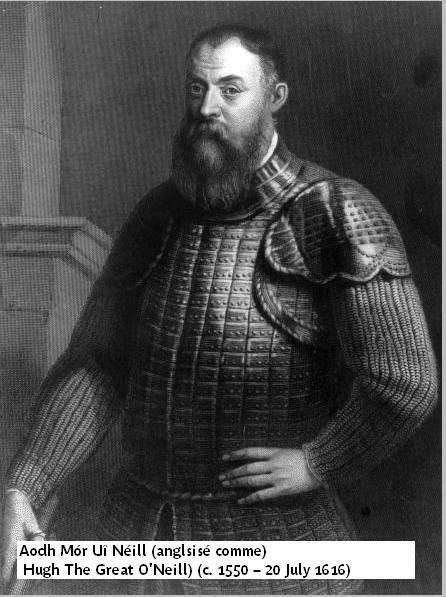 Hugh O’Neill, Earl of Tyrone, was engaged in a campaign against the English in Ireland known as the Nine Years War. 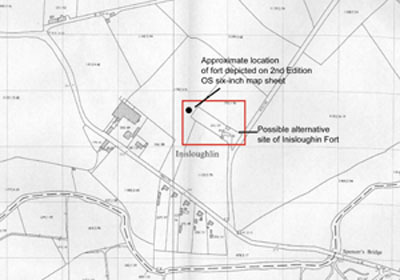 O’Neill had a Fort at Inisloughlin, just off the Hillsborough Road. It was also close to a ford on the Lagan at what we now call Spencer’s Bridge. The Fort was 40 yards (more than 36 metres) square with corner bastions. A large reward was offered for O’Neill’s capture, dead or alive. Eventually Sir Arthur Chichester and his English soldiers surrounded and captured Inisloughlin Fort in August 1602. This weakened O’Neill’s power and robbed him of vast treasures he had hidden in the Fort. Soon he fled from Ireland in what was known as the Flight of the Earls. 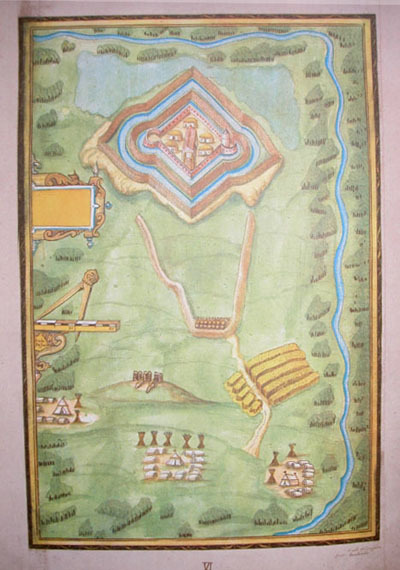 Lisburn and the territory around here, including the captured Fort, were given to Sir Fulke Conway. Archaeologists are still trying to unearth the exact location of the Fort of Inisloughlin.